Point Roberts, WA and Vancouver, BC - April 10, 2019 (Investorideas.com Newswire) Investorideas.com, a global investor news source covering Artificial Intelligence (AI) brings you today's edition of The AI Eye, looking at how AI will play a significant role in energy consumption and environmental sustainability. Point Roberts, WA and Vancouver, BC - April 16, 2019 (Investorideas.com Newswire) Investorideas.com, a global investor news source covering Artificial Intelligence (AI) brings you today's edition of The AI Eye, watching stock news, deal tracker and advancements in artificial intelligence. Point Roberts, WA and Delta, BC - April 16, 2019 (Investorideas.com Newswire) Investorideas.com, a leader in crypto and blockchain investing news, in partnership with Fit Pay, Inc.'s (subsidiary of NXT-ID (NASDAQ: NXTD) crypto payment tech, Flip and the Genesis Exchange and Wallet App bring you today's edition of the Crypto Corner podcast and commentary on what's driving the cryptocurrency market. BOULDER, Colo. - April 16, 2019 (Investorideas.com Newswire) Mile High Labs, the largest extractor of CBD in the world, achieved another historic financing event with the close of a $65MM term loan facility, one of the largest non-dilutive capital raises in the sector to date. Vancouver, British Columbia - April 16, 2019 (Newsfile Corp.) (Investorideas.com Newswire) TransCanna Holdings Inc. (CSE: TCAN) (FSE: TH8) ("TransCanna" or the "Company") announces that it completed the purchase of a 196,000 square foot vertically integrated cannabis facility. April 16, 2019 (Investorideas.com Newswire) eToroX, the blockchain division of global investment company eToro, has today announced the launch of its crypto exchange - a secure and regulated trading venue offering a range of cryptoassets as well as a suite of stablecoins. Hampshire, UK - April 16, 2019 (Investorideas.com Newswire) New research by Juniper Research found that the number of cross-border transactions recorded on the blockchain will surge to 1.3 billion by 2023, a CAGR of 82% over the next 4 years. April 16, 2019 (Investorideas.com Newswire) The Spring Meeting of the World Bank and the IMF, during which the latter organization released its fresh World Economic Outlook, has just ended. HOUSTON - April 15, 2019 (Investorideas.com Newswire) Pason Power, a provider of adaptive intelligent software for energy assets, announced today it will be joining Eguana Technologies, a leading supplier of residential and commercial energy storage systems, on the CED Greentech Annual Solar Roadshow April 16th (Wallingford, Connecticut), April 17th (Auburn, Massachusetts), and April 19th (Ronkonkoma, New York). 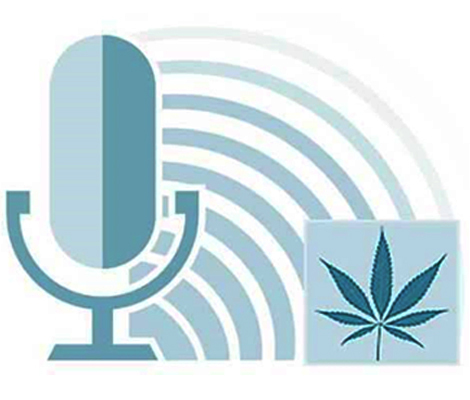 Delta, Kelowna, BC - April 15, 2019 (Investorideas.com Newswire) www.Investorideas.com, a global news source covering leading sectors including marijuana and hemp stocks and its potcast site, www.potcasts.ca release today's edition of Investorideas.com potcastsCM - cannabis news and stocks to watch plus insights from thought leaders and experts. Cannabis Stock News: Aphria (TSX: $APHA.TO) (NYSE: $APHA) Agrees to Accelerate Expiry of Green Growth Brands Bid and Terminate its Option With GA Opportunities Corp.
LEAMINGTON, ON - April 15, 2019 (Investorideas.com Newswire) Aphria Inc. ("Aphria" or the "Company") (TSX: APHA and NYSE: APHA) today reported its results, for the third quarter and nine months ended February 28, 2019. 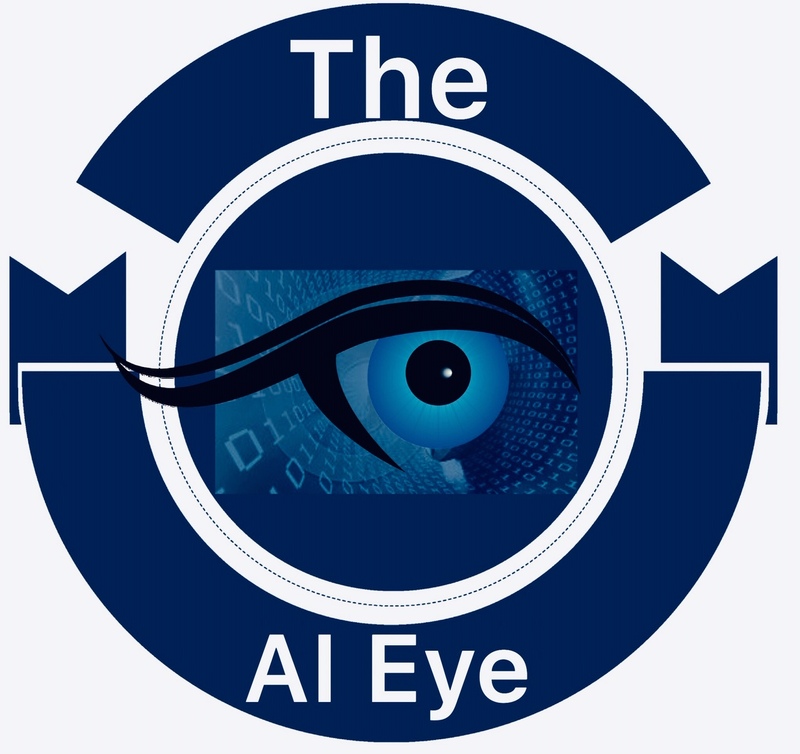 Point Roberts, WA and Vancouver, BC - April 15, 2019 (Investorideas.com Newswire) Investorideas.com, a global investor news source covering Artificial Intelligence (AI) brings you today's edition of The AI Eye, watching stock news, deal tracker and advancements in artificial intelligence. World's first electric freefall lifeboat is built by Verhoef and powered by Torqeedo. Gilching, Germany - April 15, 2019 (Investorideas.com Newswire) Torqeedo provided the integrated propulsion system for the world’s first electric-powered freefall lifeboat. April 15, 2019 (Investorideas.com Newswire) Offshore and nearshore services, including business process outsourcing such as customer handling, data analytics, and market research have become more aggressive in today's competitive market. 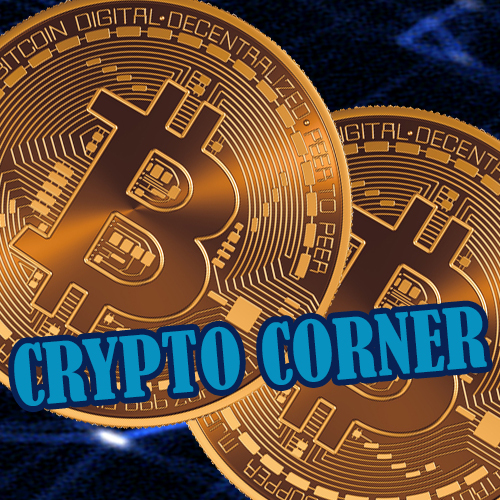 #CryptoCorner: India's NPCI Considers Blockchain, New French Law Allows Crypto Investment for Life Insurance Providers, IMF and World Bank Launch "Learning Coin"
Point Roberts, WA and Delta, BC - April 15, 2019 (Investorideas.com Newswire) Investorideas.com, a leader in crypto and blockchain investing news, in partnership with Fit Pay, Inc.'s (subsidiary of NXT-ID (NASDAQ: NXTD) crypto payment tech, Flip and the Genesis Exchange and Wallet App bring you today's edition of the Crypto Corner podcast and commentary on what's driving the cryptocurrency market.